The PE curriculum offers students a number of activities ranging from the more traditional games to those such as dance, volleyball and badminton. In Key Stage 4, students can then opt for GCSE PE or BTEC Sport. National curriculum PE in Years 10 and 11 involves activities such as handball, fitness/aerobics and basketball. Students may also have the opportunity to participate in a sports leaders award course. 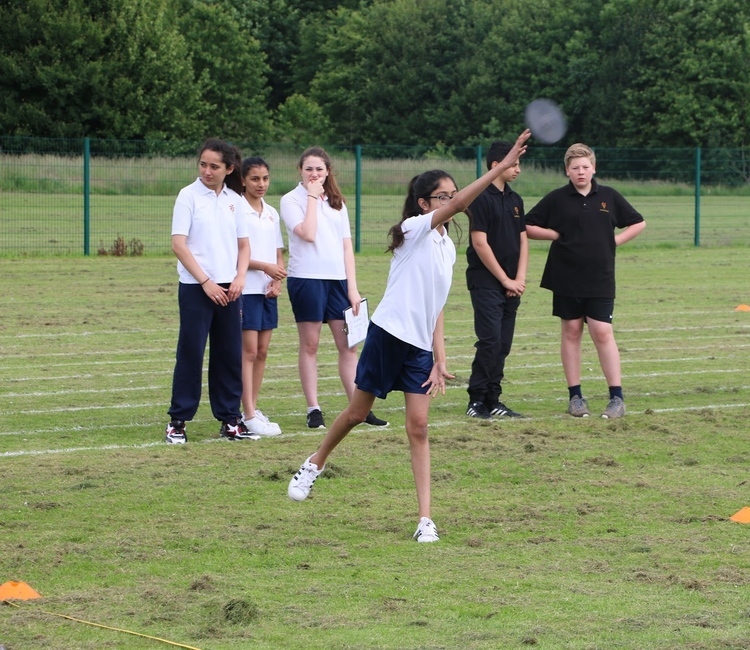 We also offer students an extensive extra-curricular sports programme.